GSPCA volunteers once again will be in town for the Late Night Shopping this evening and every Thursday with the run up to Christmas. 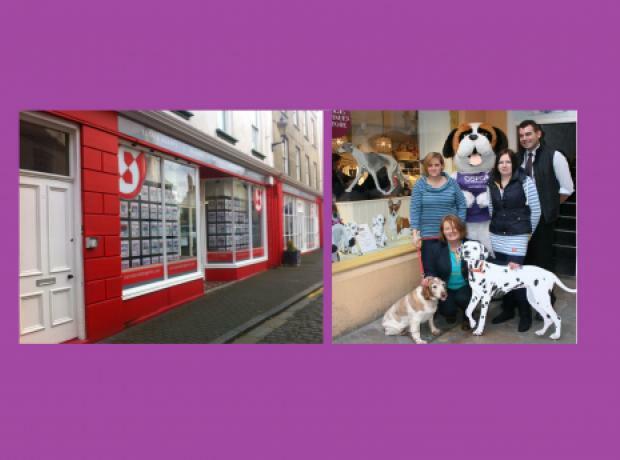 This year the GSPCA will be on the Pollet outside Joules with a selection of pet and GSPCA goods. There will also be the chance to see one or two of our Giant Animal Mascots so please pop along and support us.